(KRON) -- Gov. Gavin Newsom declared a state of emergency Friday night in eight California counties, including several in the Bay Area. The governor's office said Friday that the emergency proclamation is to assist the communities in the rebuilding process following severe storm conditions earlier this winter. The counties included in the state of emergency are: Butte, Colusa, Del Norte, Mariposa, Napa, Santa Cruz, Solano and Tuolumne. 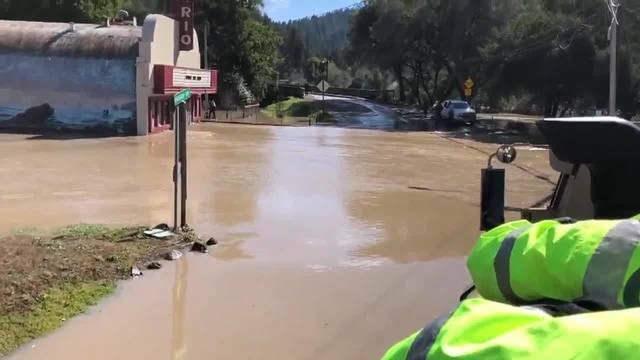 The governor's proclamation allows Caltrans to request assistance from federal emergency relief programs that would go directly to local communities. Storms earlier this winter got rid of the drought in California, but brought severe flooding to parts of the Bay Area.